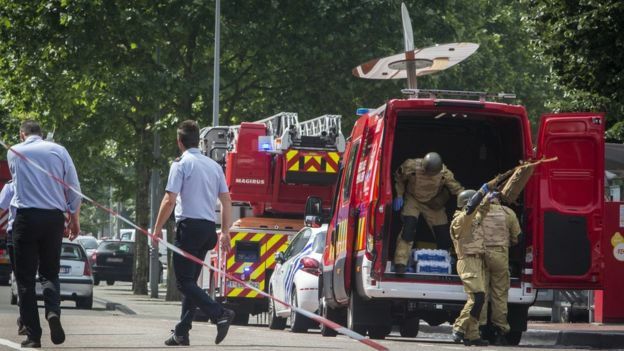 r Demeyer added that “all flags on municipal buildings” were to be flown at half-mast, a book of condolences would be placed in the local town hall and a service would be held at 13:00 local time (11:00 GMT) on Wednesday to honour the victims. Armed police officers with shields, helmets and bulletproof vests then arrived at the scene and “intervened”. 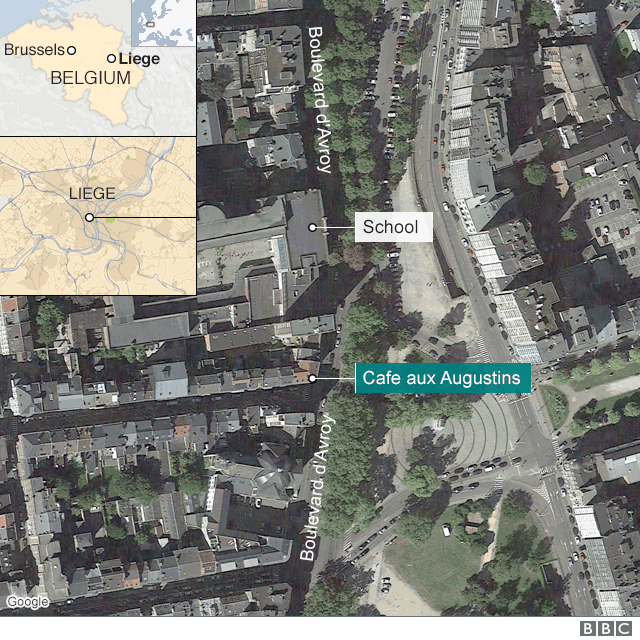 Why have IS jihadists targeted Belgium?